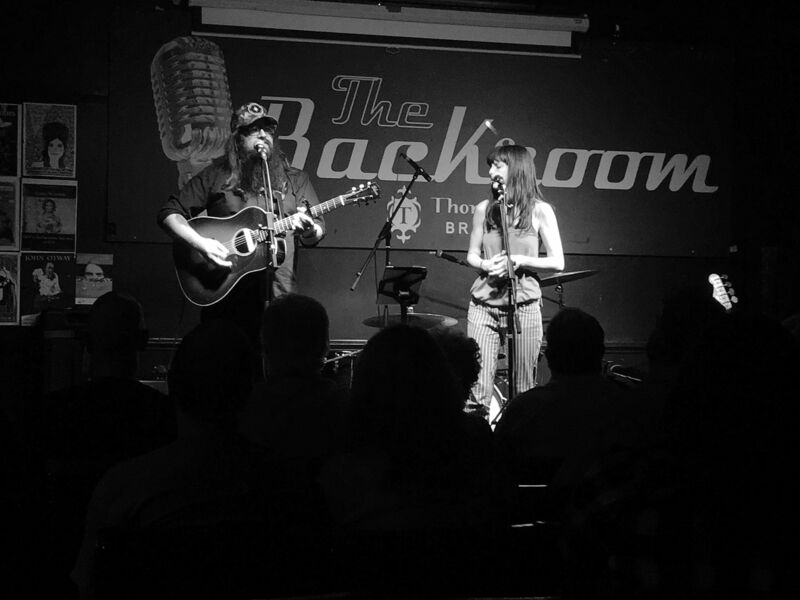 On Monday September 24th, WagonWheel Presents… welcomes Jess Klein to The Greystones when she returns to the UK to promote her brand new album Behind A Veil. Support for the Austin based singer/songwriter comes from Dan Raza who we’re delighted to have back in Sheffield with us. Advance tickets priced at £7 are available from http://www.wegottickets.com/event/179273 and over the bar at The Greystones. Entry on the night will be £9. Doors open 7.30pm for an 8pm start. Jess Klein emerged from the Boston music scene in 1998 with her independent release, Wishes Well Disguised, but it was her later releases – 2000’s Draw Them Near, 2005’s Strawberry Lover and 2006’s City Garden that would capture the attention of critics and fans worldwide. The Rochester, New York native picked up the acoustic guitar and started writing songs while living as a student abroad in Kingston, Jamaica in her late teens. Her first songs reflected a bittersweet culture shock as well as the warmth and musical vibrancy of her new surroundings. Klein returned to the states, moved to Boston, and began performing locally. After independently releasing her first two albums, winning the Telluride Troubadour Songwriting Contest, and garnering several Boston Music Award nominations, Klein was spotted and signed to Rykodisc in 2000. Her first release for Ryko, Draw Them Near, [3.5 stars, USA Today], launched Klein on a worldwide tour where, among other highlights, her relaxed confidence and rootsy soulfulness wowed 70,000 attendees at the Fuji Rock Festival in Japan. Klein joined the songwriter collective Voices on the Verge, along with Erin McKeown, Rose Polenzani, and Beth Amsel. The foursome was featured on Good Morning America performing Klein’s song “Little White Dove” and brought sold out crowds in small theaters across the U.S. to their feet nightly with their blend of harmonies and eclectic styles. Looking for a new phase in her creative life, Jess moved to New York and recorded her second solo effort for Ryko. Strawberry Lover , debuted as the No. 1 most added album at triple A radio a week before its release, was given four stars by MOJO, a plug from the nearly 80 million readership Parade, and the emotive and sensual title track was named one of the “Top Ten Sexiest Songs of the Moment” by the NY Daily News. Klein is now calling, Austin, TX home; inspiring her 2009 release, Bound To Love. Bound to Love evoked the dusty roots of Texas songwriters and made her a household name in the Austin music world. Bound to Love again took Klein across the globe, including a tour of Ireland supporting folk legend Arlo Guthrie. In between tours Klein found time to collaborate with some of Austin’s most talented artists: Jon Dee Graham, Randy Weeks, Jimmy LaFave, Slaid Cleeves, Matt theElectrician, Shelley King, Betty Soo and Oklahoma- based John Fullbright. Behind A Veil marks Klein’s 2nd album with Austin based producer Mark Addison. Released in April 2012 the songs on Behind A Veil are a direct result of a personally challenging 2011 for Jess; losing her father to a 5 year battle with ALS, splitting with a lover, and the self-empowering decision to move forward with no management or record label. We can never escape the emotions of love, loss, joy or pain, so Jess Klein courageously and honestly writes all about them in each of the 10 songs on her new release. 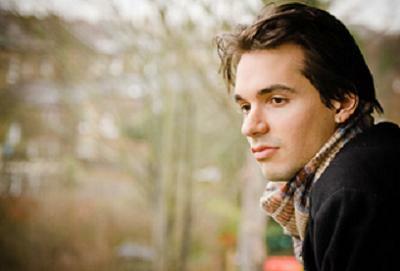 Dan Raza has already established a considerable reputation on the UK singer songwriter and folk roots scene. His distinctive approach has won him many fans and led to his supporting Joan Armatrading on a recent European tour, as well as opening for artists such as Mary Gauthier, Badly Drawn Boy, Cara Dillon and Alejandro Escovedo at concerts throughout the UK and USA. He also had a song, Every Little Dog endorsed by Neil Young when Shakey chose it for his ‘Living with War’ website. His live performances are noted for their strong emotional impact and his songs are informed by literary influences such as Ben Okri and also the influence of painters like Marc Chagall. Indeed, Dan’s songs receive colourful treatment on this his first album. From the yearning sweep of 40 Miles to the vibrant energy of Cool Dark Night and No-One Shed A Tear, the intense originality of his writing is balanced by strong and varied musical texture. Raised in Bedfordshire, Dan is of mixed Indian and British origin. Many of his songs draw on images from his past and there is an enigmatic and whistful quality at the heart of his writing. A chance meeting at a gig in South London led Dan to record his debut album with Charlie Hart, who has worked previously with Ronnie Lane, Ian Dury, Eric Clapton and Mose Allison. It features a stellar array of guest appearances from Geraint Watkins (Van Morrison, Paul McCartney), BJ Cole (Dolly Parton, Martin Simpson) Steve Simpson (Eric Bibb, Ronnie Lane), Frank Mead (Albert King, Eric Clapton) and Mosi Conde (Mory Kante, Salif Keita). Dan Raza has waited a long time to make his first full album after earning plaudits from some of the most notable songwriters on both sides of the Atlantic. There is no doubt he has a lot of promise, this album is a clue to what he might do with it.